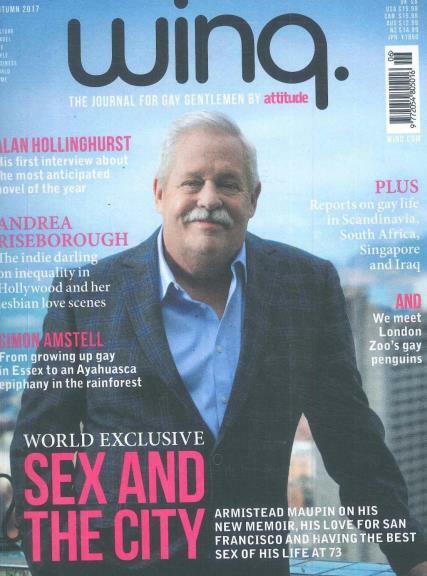 Winq is a well designed, rich and mature lifestyle magazine that covers all possible topics that are of interest to gay men. With sections on to Body & Mind, Travel, Culture, Fashion and Design. Winq is made in Amsterdam but aims to reach the hearts and minds of men all over the world.